I know you are busy closing out 2019, but would you have some time to discuss your booth today? I promise to be brief. Let me know what time works. Hurry. The BEST Exhibitor Spots are nearly sold out. 2019 Small Business Expo Tour Schedule. Your company is a PERFECT fit to Exhibit at our Expos. Over 75,000 Small Businesses will register to attend our shows next year. Please consider including us in your 2019 Budget Plans. 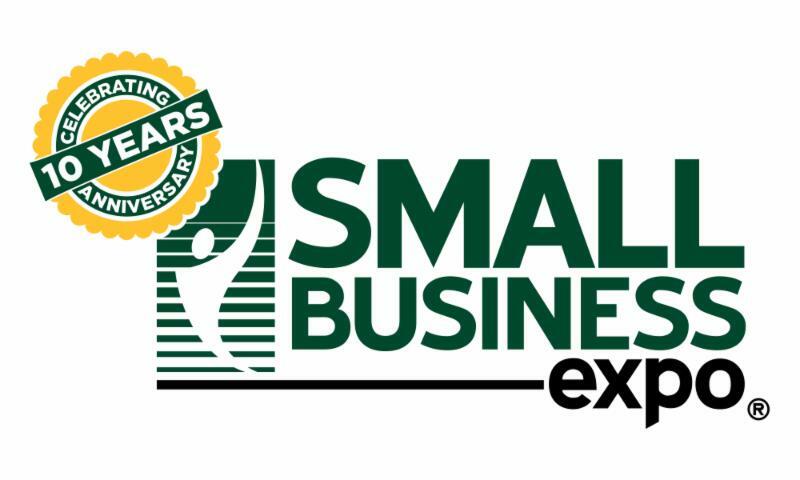 Small Business Expo will be in 17 MAJOR SMALL BUSINESS MARKETS! Small Businesses attend our show to find new products and vendors like you. There is no better way to reach qualified buyers than from our Expos. We are now accepting Exhibitors & Sponsors for 2019.